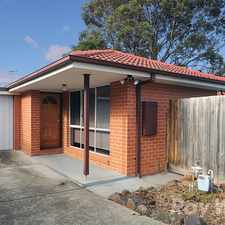 21 Falconer Street is a nine minute walk from the Glen Waverley City (Flinders Street) - Glen Waverley at the Syndal Railway Station (Glen Waverley) stop. 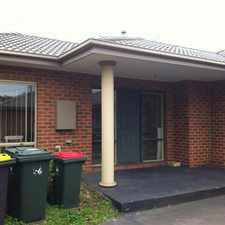 This apartment is in the Glen Waverley neighborhood in Melbourne. Nearby parks include Scotchmans Creek Reserve, Melbourne Water Pipe Reserve and Scotchmans Creek Reserve. 21 Falconer Street has a Walk Score of 69 out of 100. This location is Somewhat Walkable so some errands can be accomplished on foot. 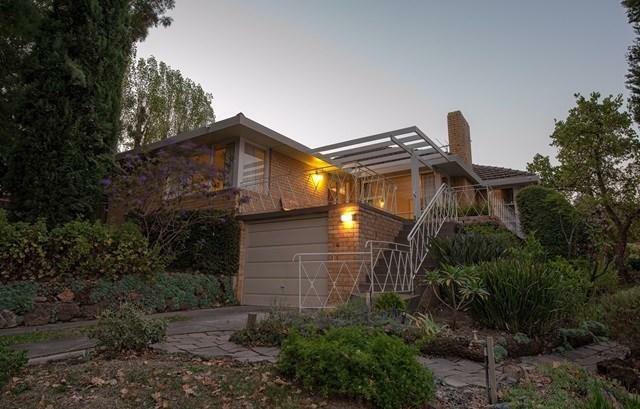 This fantastic brick veneer family home has been recently renovated throughout. Comprising large living room with split system heating and cooling, central kitchen and dining with direct access to the back garden. Three good sized bedrooms with built in robes, bathroom, separate shower and toilet plus a single lock up garage. An inspection will not disappoint. Leave your car at home in the garage as you're only minutes to The Glen, Century City Walk, Kingsway, Syndal Station, local bus services, fantastic parks, reserves and much more. Photo ID is required upon inspection. Please contact Ray White Mitcham on 9872 3995 if you have any enquiries. Explore how far you can travel by car, bus, bike and foot from 21 Falconer Street. 21 Falconer Street has good transit which means many nearby public transportation options. 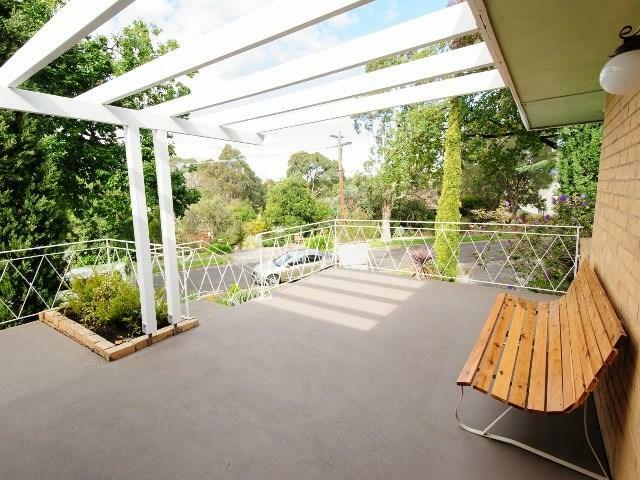 3 BEDROOM UPDATED HOME IN GLEN WAVERLEY! 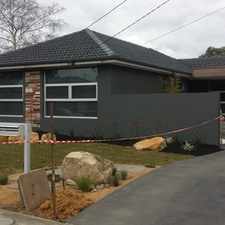 21 Falconer Street is in the Glen Waverley neighborhood. Glen Waverley is the 149th most walkable neighborhood in Melbourne with a neighborhood Walk Score of 59. Luxury With Location To Match! WELL PRESENTED 4 BEDROOM FAMILY HOME IN THE GOLDEN MILE!